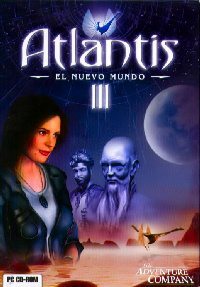 Name this folder: atlantis3. This will be the name (Label) of our DVD. 3) Copy all the contents from CD2 to the same Temp folder. Overwrite only the “data” folders and the “cd*” file. 4) Copy all the contents from CD3 to the same Temp folder. Overwrite any files when prompted.